Never be without reading materials for your little francophones. Les Petits Livres is a business whose mission is to make children's books in French easily available in the United States: books in French for children can be hard to find in the U.S. and expensive to ship from France or Canada. We believe it's important for children to be exposed to books of all kinds. We provide you with that possibility: lots of books at affordable prices and since we work like a library, you do not have to keep the books once you've read them. In addition, we realize that it can be hard to select age-appropriate books for children, especially if you are not a speaker of French: so let us do it for you. See How it Works for all the details. 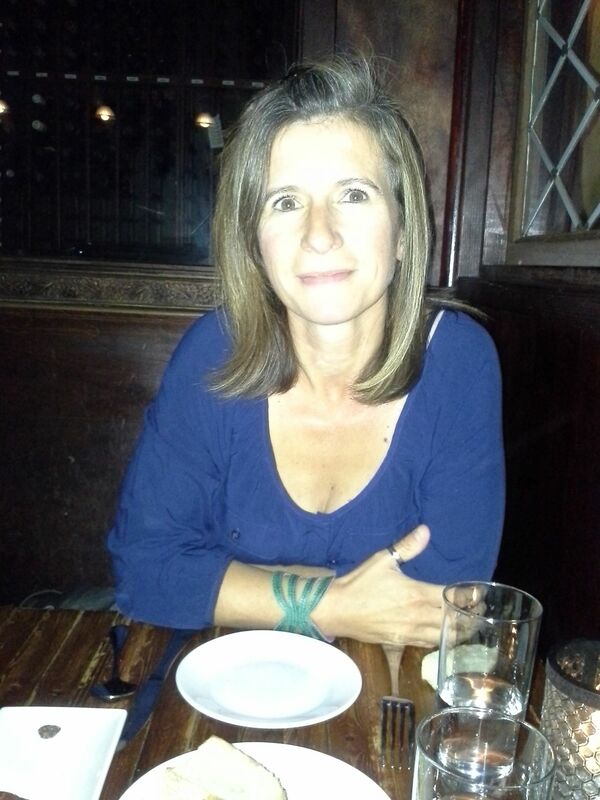 Our current owner, Sophie, is a French native and has been living in the U.S since 2000. She has been actively involved in her children's French education. She shares the vision of the founder, Anne-Marie: helping francophone families in their goal to raising bi-literal children. "Knowing how much of an impact reading has on a child's language development, it became immediately a vital practice to achieve our goals. While my bookshelves were filed with adult French books, I was struggling to find children books in French. I discovered Les Petits Livres few years ago and I could not have imagined a better solution for our family. I've enjoyed the incredibly large selection of books, the affordability, the simplicity and the quality of service. My goals are to keep the mission and values of the company and maintain the quality of service to all francophone families in the U.S.A. Please feel free to contact me at sophie@lespetitslivres.com, should you have any questions about our service or the books we carry or anything else." Les Petits Livres a pour mission de mettre en circulation, aux Etats-Unis, des livres pour enfants en langue française. Les livres pour enfants en Français sont difficiles à trouver aux Etats-Unis et coûteux à faire venir de France ou du Canada. Avec nos différentes formules de location, nous vous offrons la possibilité d'exposer vos enfants à de la littérature jeunesse en Français, et ceci à un coût modeste. the "My Account / Order Status" link at the top right hand side of our site to edit your account information. For more information, please check our "Help" or "FAQs" links.